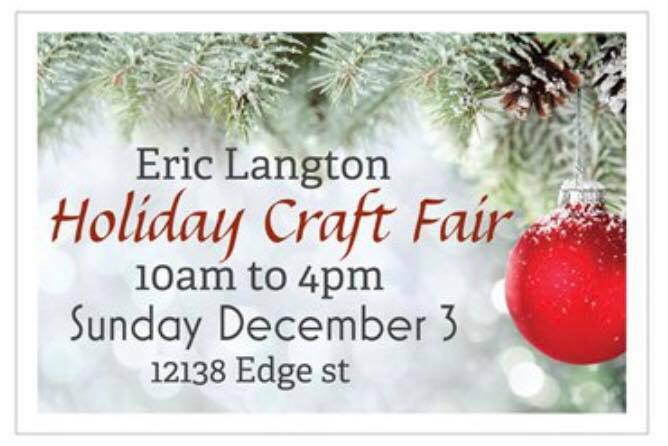 Come and join Bodacious Butterflies for our 2nd year at the Eric Langton Elemtnary Holiday Craft Fair in Maple Ridge on Sunday December 2nd, 10:00am - 3:00pm. Over 100 tables of handmade local items. Come and support the PAC and buy local. Get your Christmas shop on and find some unique items for the special someones on your list! 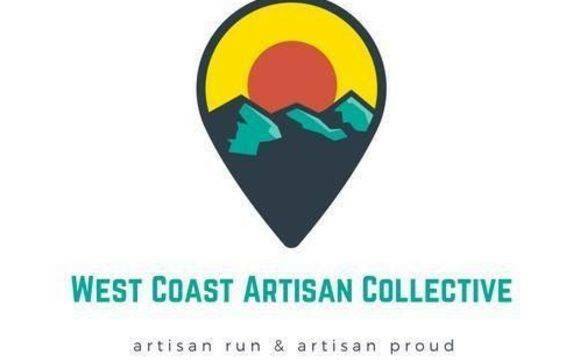 The West Coast Artisan Collective presents the Fort Langley Makers Markets! You will find amazing crafters, makers, and small businesses. Events are always free and full of amazing creative local artisans. Saturday July 7th, Saturday July 28th, Saturday August 11th & Saturday August 25th 2018. All dates are 10am - 4pm, held at the Fort Langley Lions Hall. Please drop by and say hi; we look forward to seeing you there! The 25th Annual Arts Alive Festival: With over 200 visual and performing artists, this “must attend festival” has become a signature event in the lower mainland. This free, family event features live musical performances, artists and artisans show casing a myriad of mediums, live demonstrations, a children's venue and special performance surprises all day long! Come and join Bodacious Butterflies at this one-of-a-kind annual event in downtown Langley! Saturday August 18th 2018, 10am-5pm, on Fraser Highway between 204 and 206 Street, McBurney Plaza. You won't want to miss this years Shipbuilders' Night Market on Friday Nights! Come down for great food, art, music, entertainment and shopping. The festivities in the Square kick off at 5pm every Friday night all summer long! On the Shipbuilders' Stage there is live music going until 10pm, showcasing talent from all over BC. The Friday Night Market also includes a Beer Garden that features Deep Cove Shipyards Lager, and local craft beer! Dogs allowed! Come and join Bodacious Butterflies at this event on Friday August 3rd 2018 and Friday August 17th 2018, 5pm-10pm, in the indoors portion of the Night Market! Now in its 15 year, the New West Cultural Crawl brings together members of the community to participate in a free two-day arts & cultural festival showcasing New West’s creative talent. The Crawl has evolved from an one-day “art walk” in 2003 with 8 venues, handful of artists, and less than 400 visitors; to showcasing over 150 artists, with 4200 visitors, at 37 venues across New Westminster in 2018. Please join Bodacious Butterflies on Sunday August 12th @ 10am - 6pm at the Working Silver Studio in New West. The Eastside Flea is a modern day flea market that occurs every weekend in Vancouver, BC. Each event hosts over 50 local vendors selling diverse goods from handmade craftsmen items to vintage clothing, antiques & collectibles, plants, artisan eats & more! You’ll also find food trucks, deejays, pinball machines, a pool table, outdoor courtyard, and other fun things to check out! Saturday March 10th & Sunday March 11th 2018, 11am-5pm both days. Feel free to stop by and say hi if you're in the neighbourhood. 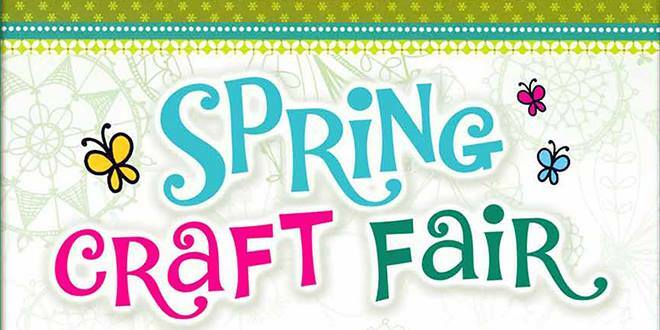 Hammond Elementary School PAC is hosting their annual Spring Bazaar & Craft Show on Saturday March 3rd 2018 from 10:00am to 4:00pm. They will be bringing back some successful ideas used in the past year like the passport book, door prizes, raffle draws, a bake table, and more! Come and join Bodacious Butterflies at this event, and we look forward to seeing you! VHS Markets & Woodwards bring you the Woodwards Weekend Pop-Up! A community event that brings incredible goods made from artisans, crafters and original or vintage goods. VHS works in collaboration with Canadian Disability Resources Society to help those in our community receive medical equipment and resources. Come join Bodacious Butterflies at the Woodwards Atrium in Gastown, to find the perfect Valetines gift for yourself or your hunny! Saturday February 10th 2018, 12noon-6pm. Hope to see you there! Annual Vancouver Gluten Free Expo! "Welcome to Canada’s largest gluten free event. A fun, tasty, and informative event the whole family will love. Sample, shop, and save on hundreds of gluten free products while learning from leading experts." Partnered with Wüdhouse Designs, we will have two tables of exquisite, unique, and one-of-a-kind jewelry inspired by nature! Please pop by and say hi, and enjoy hundreds of free gluten free food samples! Join us on Sundays from November 2017 to April 2018, 10am to 3pm, for the winter farmers’ market at the Gulf of Georgia Cannery National Historic Site in Steveston, Richmond. For a list of vendors at each market, please see the Market Dates page. For information about the summer Steveston Farmers and Artisans Market (May to October) held at the Steveston Community Centre, please visit their website here: www.sfam.ca. 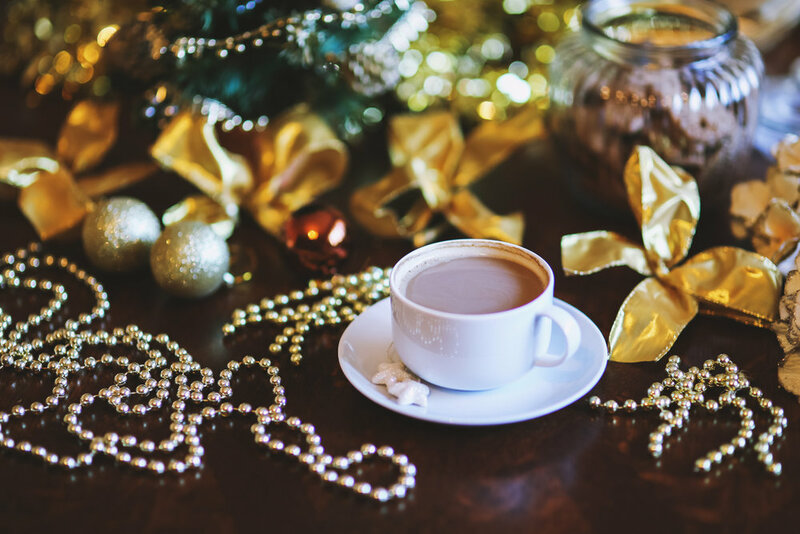 Come join us for some cookies, hot chocolate, coffee, and shop over 100s of items that will be brought to you by our local vendors. Door prizes, raffles, concession, and of course lots of FUN!! Please share the event and invite your family, friends and neighbours. Admission by donation, every admission receives a door prize ticket. Come browse and shop hundreds of items made by over 100 returning and new local vendors! Concession, door prize, raffle and lots of fun! Please share the event and invite your family and friends. Admission by donation; every admission receives a door prize ticket. Westminster House presents their Annual Winter Fair! Come and join us for local hand made crafts, food, music, and family fun! Open to the residents, families, and friends of Westminster House. 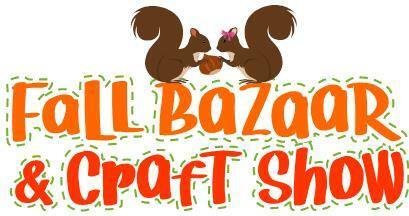 Hammond Elementary School PAC is hosting their annual Fall Bazaar & Craft Show on Saturday November 4th from 10am - 3pm. There will be fun family friendly activities for all including a passport book, door prizes, raffle draws, a bake sale, and of course a multitude of amazingly talented local artisans. Come and see Bodacious Butterflies in person and get a leg up on your holiday shopping! I am thrilled to announce that I have been accepted into the 2017 White Rock Farmers' Market! The Market will begin on Sunday May 7th 10am-2pm and will run every Sunday from May 7th until October 29th. There is also a Winter market to enjoy! These dates may be subject to change as the season progresses, but they are confirmed so far! You can also check out the WRFM facebook page for more details. 24th Annual Arts Alive Festival! If visual and performing arts are your pleasure, Downtown Langley is the place to be! The streets of Downtown Langley come alive with over 100 participants including the fine arts, artisans and crafters, a multicultural venue and an exciting children’s activity area. See artists demonstrate their techniques and talented musicians being featured on three entertainment stages. This “free, fun for the whole family event” is a great way to spend your day. The New West Cultural Crawl is your opportunity to discover the creative landscape of Historical New Westminster! For over a decade, the New West Cultural Crawl has brought together members of the community to participate in a two-day free arts & cultural festival showcasing New West's creative talent. Stop by, say hi, and check out work from the Working Silver students and a local potter!